The first five children signed up to attend when the nursery officially opens next week (Monday 13 August) and their parents joined local Councillors Sean Anstee and Kate Burke, the new employee team, industry guests, development funders Puma and the McGoff brothers for a first look around the new setting and to celebrate gaining Ofsted registration. 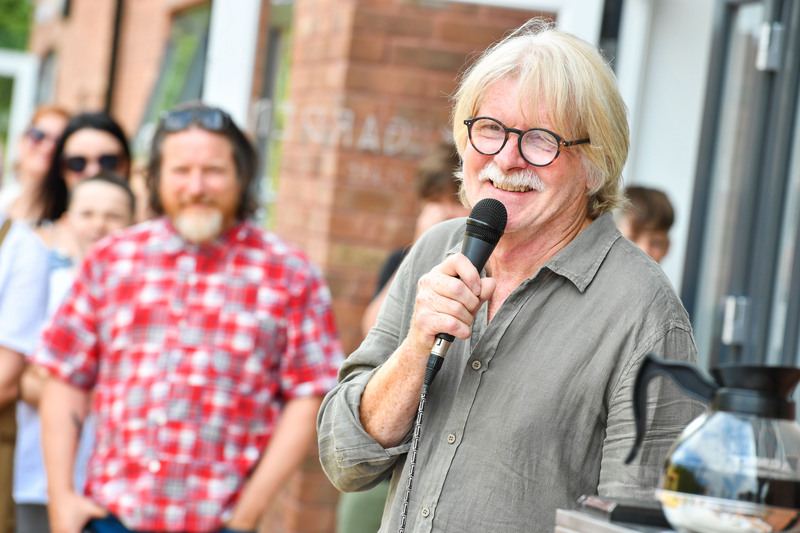 The event was hosted by Stewart and Jeannie Pickering, the husband and wife team and experienced childcare duo formerly behind the kidsunlimited brand who have partnered with the McGoff Group on Back to the Garden and been instrumental in the development of the new concept. 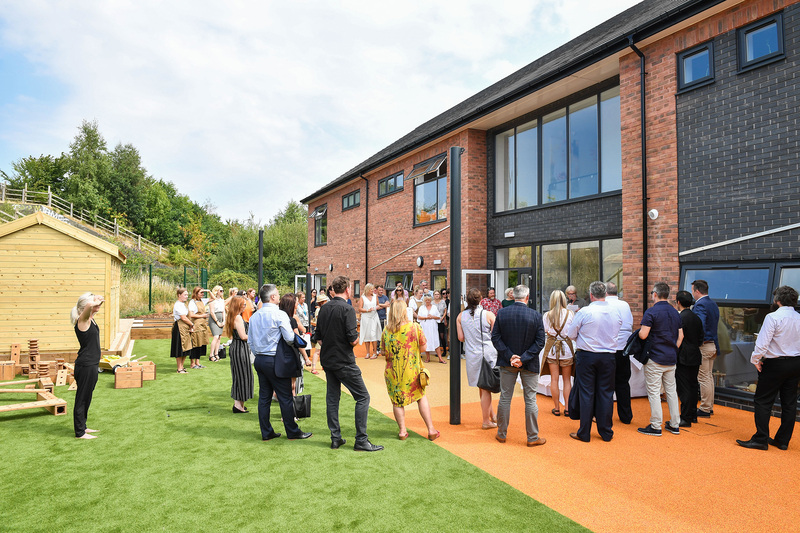 Offering a new approach to childcare, Back to the Garden is a child-led, active learning environment with an emphasis on outdoor play in a garden setting away from the pollution associated with being too close to main roads. The brand has a deliberate focus on ‘organic and natural’ which runs through its entire offering from the children’s menu choices to the toys and toiletries that have been selected. 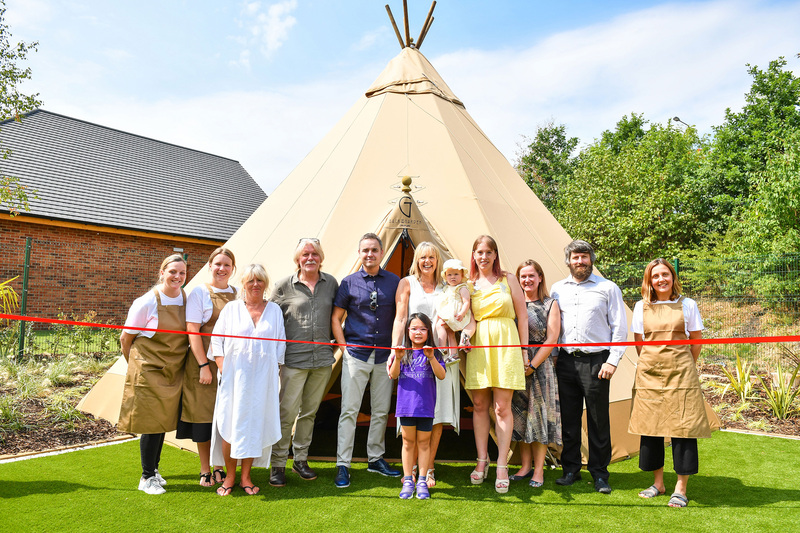 Much of the children’s daily activity will centre on the nursery’s outdoor space which features all-weather sand and water play areas, outdoor play equipment, a herb and planting patch and a magnificent tepee which will be used for storytelling, circle time and daily mindfulness, meditation and yoga sessions.